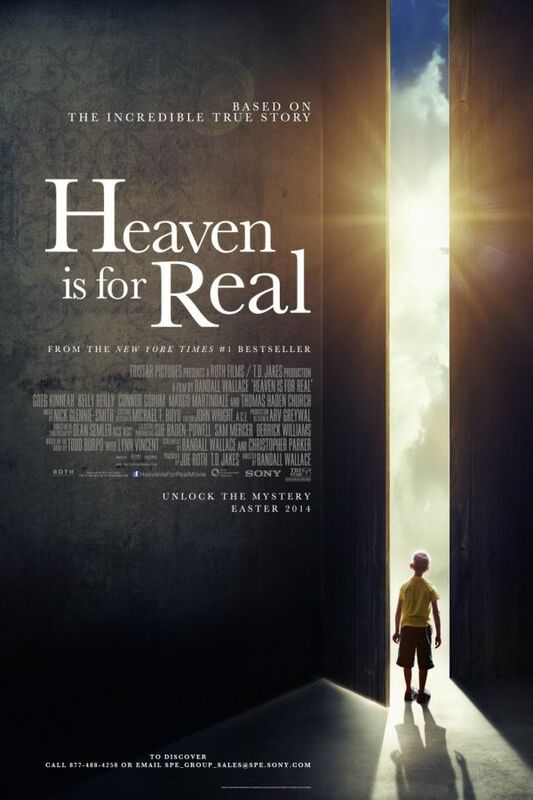 Heaven is for real font here refers to the font used in the title of Heaven Is For Real, which is an 2014 American Christian drama movie about the story of a four-yea-old son of a pastor who says he experienced Heaven during emergency surgery. The font used for the movie title in the poster is probably Baskerville, a transitional serif typeface originally designed by John Baskerville in 1757. You can view more details about it here. In addition to Heaven Is For Real, Baskerville typeface is also used in the following logos, movie posters or album covers etc., including: The Moth Diaries, The Government of Canada, New Jack City, The Master, Annabelle Creation, Kate Spade, Parade’s End, Bruster’s Ice Cream, Dressbarn Logo, Verisign, Virginia is for Lovers, Age of Mythology, Zeel Logo, The Bones of What You Believe, JFK.